It is with great sadness that we let everyone know about a great tragedy here in Australia. We have lost Holden, Ford and now P&N Woodturning tools. Yes it is true one of our local icons has called it a day due to the ever diminishing market they represented. P&N were some of the best tools available here in Australia and also around the world. But with the ever increasing influx of asian tools at cheap prices and quality their market strangle hold has been loosened to the point where they have decided to shut down that part of their operation. So what are we left with but a range of English tools which are not bad but not in the same league as our P&N tools and some american tools and the asian imports. We have seen the list of tools still available but it is the more uncommon sizes that are still available till they run out, We have limited stock left and running out quickly since the panic set in. Ok that is the sad news now the good news , we had a great weekend at the Bowna Turnaround last weekend and looking forward to the Goulburn Valley Woodworkers show this coming long weekend in Shepparton. 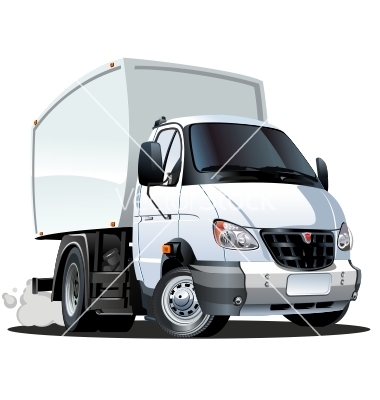 Dont forget the shop will be closed from Friday the 9th of March and reopen Wednesday the 14th of March. 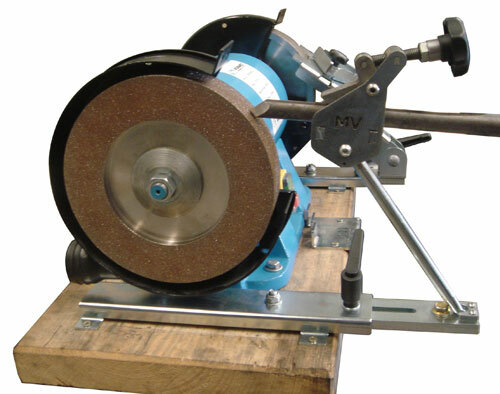 Vicmarc have made some alterations to their sharpening systems that have made them more user friendly and with the ability to be able to move one jig from your coarse wheel to your fine wheel and visa versa.. The base slides are compatible so if you want to shape your gouge on a 60g wheel then sharpen on a 120g wheel it is easy with the new jigs and setting gauges. 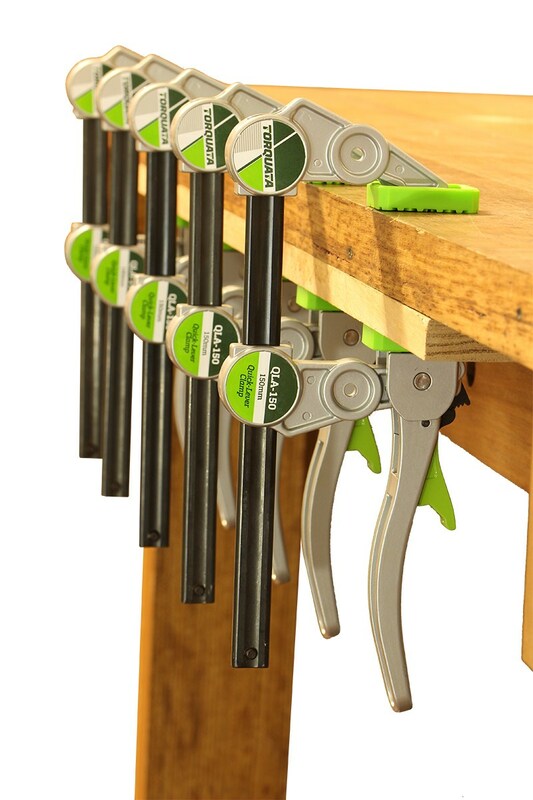 We now have these quick action lever clamps. They are available in 150mm and 300mm lengths with a 90mm throat.